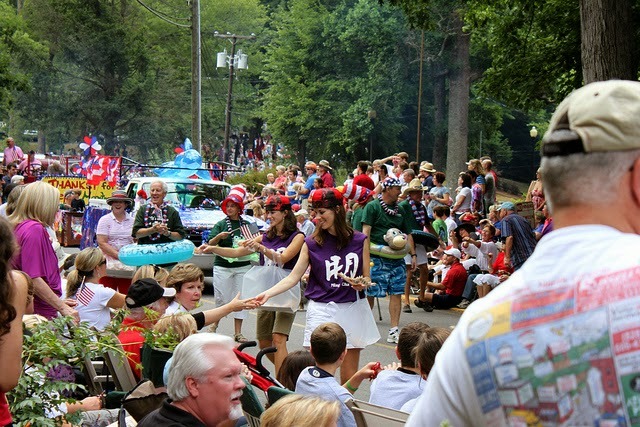 July 4 in Black Mountain / Montreat: The annual Montreat 4th of July Parade kicks off at 10:30am. If you love small town parades, this is a must-see! Black Mountain will host a family friendly street party starting at 5pm on Sutton Avenue, with fireworks to follow around 9pm. July 4 in Old Fort: The small community of Old Fort will host its first fireworks event since 2006, with a 45-minute display along Catawba River Road. The parade begins at 4pm at the Elementary School. 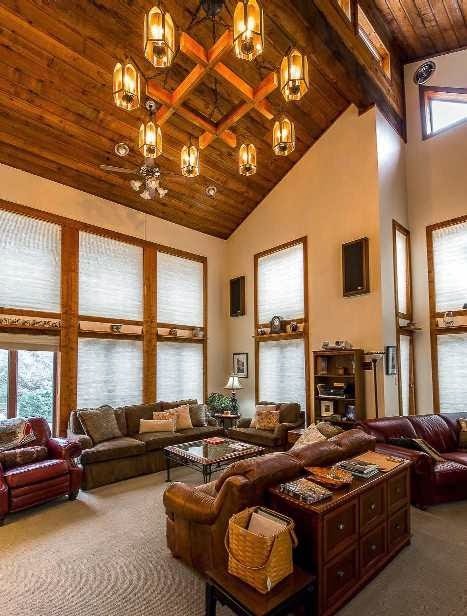 Oh, and if you really are wanting to avoid the crowds, afternoons in our Great Room at the Inn on Mill Creek are usually pretty peaceful. This entry was posted in Uncategorized and tagged Asheville, Black Mountain, festivals and special events, Old Fort / Andrews Geyser, Summer by Inn on Mill Creek. Bookmark the permalink.